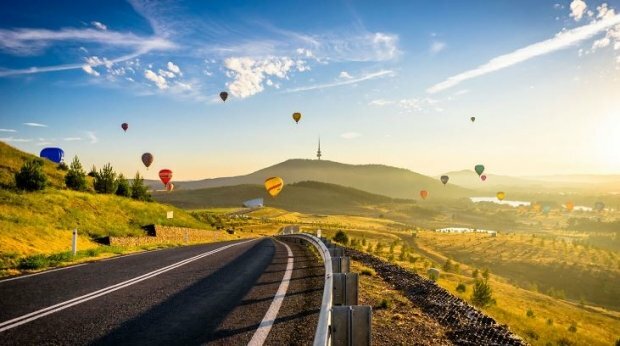 Visit Canberra and prepare to experience one good thing after another because whether it’s world-class wining and dining, iconic museums and galleries or breathtaking outdoor adventures, everything you’re after is just moments away. Take your loved ones on a truly memorable trip this season with Singapore Airlines and see the incredible beauty of Canberra for yourself. Check out Singapore Airlines for more details about this offer and to book your seats now!